Since being elected to the state Senate in 2014, Bates has earned a 100 percent score from the business federation over four consecutive years. “Our state must do more to make entrepreneurship more affordable in every community,” she added. 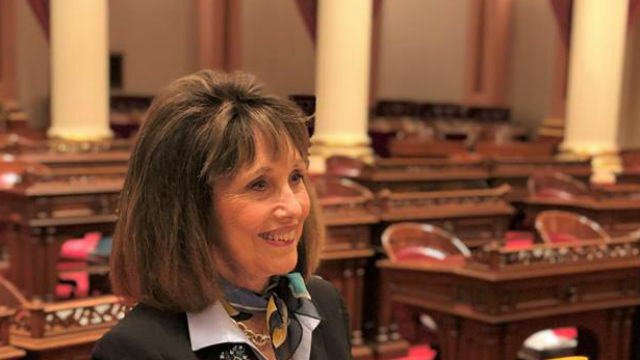 In addition to her perfect score with NFIB, Bates has also earned high marks from the Howard Jarvis Taxpayers Association, the California Chamber of Commerce, and the California Manufacturers & Technology Association. Bates represents the 36th Senate District, which spans north San Diego and south Orange counties.